Restitution-Where Did the Ideas Come From? 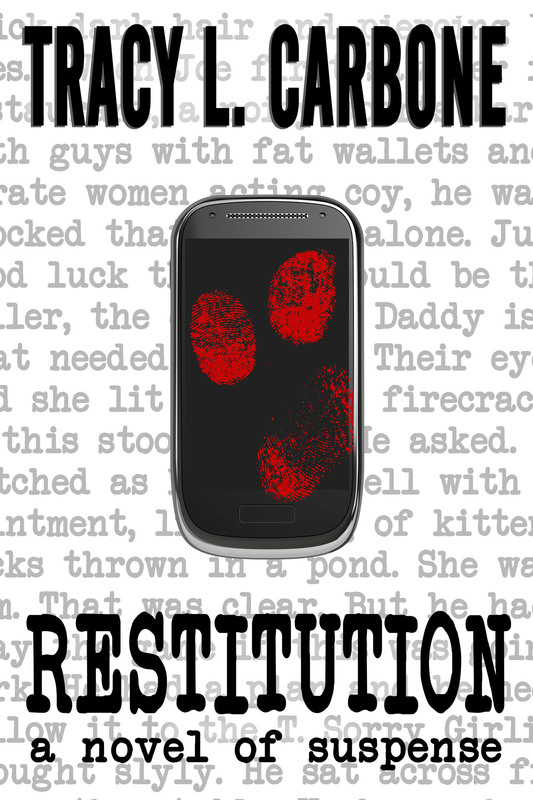 Restitution is now available on Kindle after months of working and editing to get it together. CLICK HERE to get your copy in advance of the formal release at AnthoCon. It’s an intense thriller about a sociopathic author who has the good fortune to be assigned a cell phone number which used to belong to a murderer. Tucker is thrilled and uses this idea for a topic for his novel. He proceeds to contact all the people who are leaving messages for that murderer to help his plot line along. But the people aren’t just characters, they’re humans with complicated circumstances he never could have imagined. So that is the setting for my novel but where on earth did I get the idea? My non-writer friends are horrified, wondering where such darkness comes from. My writer things see this as a day in the life, nothing out of the ordinary. It is just fiction after all. The genesis for this plot is loosely based on real events. Very loosely. A couple of years ago we all got new Blackberries at work. When I set up my voicemail I received several messages clearly meant for the previous owner of the number. One that struck me most was from his daughter. She said something about, thanks for the birthday money, how have you been, sorry I haven’t seen you in a while…He also got texts from some folks asking to meet him at the bar, or at local music events. At the time I was two days from starting the annual NANOWRIMO competition, where you are challenged to write 50,000 words in a month. I needed an idea badly. I was pounding my head against the wall, trying to come up with something. Anything. My phone rang. “Is Derek there?” His name isn’t really Derek of course. I said no, this wasn’t his phone number (which I am still doing two years later though the calls have died down). And just like that, I had my plot. What if a sociopathic writer looking for a story idea contacted all the people who kept calling? What if he pieced together information from all the calls and acted as a puppeteer to align their lives with his characters? And what if he was delusional and hadn’t taken his meds in a long time? I couldn’t get the words down fast enough. But who was the main character? What would he be like? Well, I stole him. About 10 years ago I wrote a horrible thriller novel that I am grateful never sold or saw the light of day. I made all the mistakes new writers do. Not just in punctuation and word flow and overly adverbing it but, well, trust me, it was stupid. But I loved the character of Tucker Millis. I liked his look, his personality, his quirks. Since he wasn’t working (he was only a fictional character after all waiting for his story to be told) I yanked him out and offered him this story instead. This happened much the way you’d call an actor whose pilot never aired and ask him if he was up for a similar role in a much better story. He accepted (of course he did. I made him up). The combination of Tucker (who way back when I spent a lot of time creating) and this storyline makes for a fun, grisly and tight little suspense novel. I hope you give it a shot. I’ll be signing hard copies at AnthoCon in mid November and will set up book signings in the New England area throughout the winter. 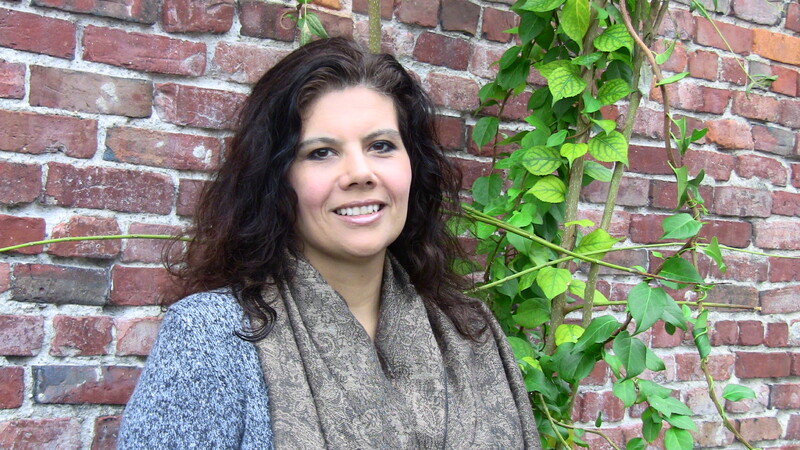 Please check my APPEARANCES page for details. Proofs have been reviewed for Restitution. The pdf looks great. The wraparound cover looks great. It’s come out so much better than I thou ght it would. This is Shadowridge Press’ first book and the editor had to learn a lot of new skills to get this off the ground in time for AnthoCon in November 2012. It’s been a lot of late nights for both of us (in our respective states). He used his old Photo Shop skills and also had to learn InDesign. I argued that uploading to Word would be just as good and not to stress out. But now that I see the final product, it really looks professional. Well worth his stress. I’m not sure we’d get the same quality from a Microsoft Word upload. I had to do some extra editing at the end to insert the Prologue and first chapter of Hope House, a mainstream thriller coming out in the summer. I haven’t read this one in a while so there were tabs and adverbs and other items I know not to use anymore. I also reached out to get some new quotes and blurbs, sent the new version of Restitution out, and propositioned someone about doing an audiobook. But now it’s nearly done. I cannot wait to promote this when it’s actually for sale, which will be REALLY SOON. Once we approve the printed ARC we’re good to go. 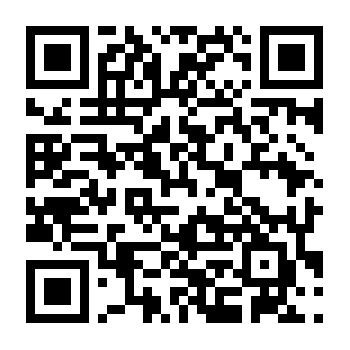 In the meantime, I finally made a QR code to link to my website. Next week I’ll get one for the book. It’s been a busy productive week which also included finishing my Financial Analysis class and completing week 5 of 6 of my Project Literary class (to teach English via tutoring students one on one). Next week I will get the information about my student. It’s a relief to have my Accounting class done,Literacy Class almost complete and for this book to be turned in. I’m going to take a much-needed break until November 1st when I will be starting the NANOWRIMO program: 30 days and nights of writing to crank out 50,000 words in 30 days. Stay tuned for news about the book. Every year, the New England Horror Writers get a booth at Rock and Shock in Worcester, Massachusetts. We set out our books and magazines to sell, and speak to fledgling writers about the challenges and joys of publishing. Many of us speak on panels. Usually on each of the three days, 10-15 of us from the group (of about 300) man the NEHW booth. It’s the one time of year that we can be present in a large crowd and not stand out as “weird” or “dark” or any of the other adjectives bestowed upon us by the mainstream folks. At Rock and Shock, we seem pretty laid back and common. I arrived early Friday, well before it opened, to set up our table. Fridays are usually slow nights but it’s the best time to get to know the other vendors. The main floor has dozens of booths selling horror movies, memorabilia, zombie makeup, spooky contact lenses, and anything horror related you can imagine. Across from our well-placed booth is the celebrity room. We know a couple of people over there well, from other cons and from life in general, and so mill in and out often. Friday night a few of us wandered to the celebrity room and chatted with Sean Whalen who we’d never met. He was very nice and exchanged cards with us and told us about some great opportunities we should check out. Like most people we meet at the conferences, be it t-shirt salesman or actors or directors, he was down to earth and friendly. 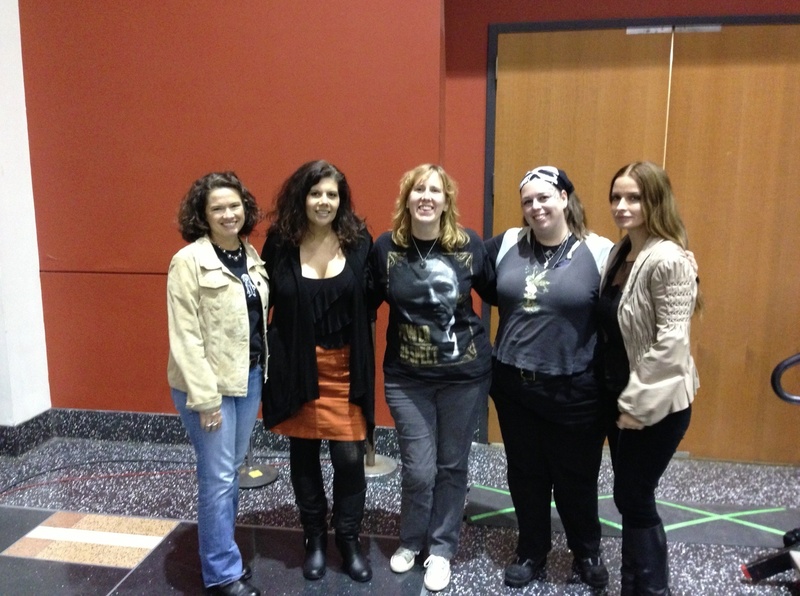 Three NEHW woman, Stacey Longo, Trisha Wooldridge and I joined Heather Langenkamp and Lisa Marie for a Friday night Women in Horror panel. The NEHW girls have done this panel before, last year here, but adding in some movie people brought a breath of fresh air. Afterwards the five of us talked a little amongst ourselves. It’s always interesting to see that there isn’t much difference between people despite their ranking on the entertainment ladder, and that writers and actors seem to have a lot in common. 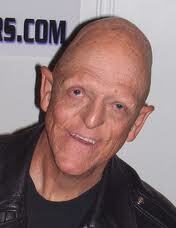 I met Michael Berryman Saturday morning and talked with him a bit. His booth wasn’t too far from ours. I have vivid scary memories of characters he played from my childhood, most notably, The Hills Have Eyes. 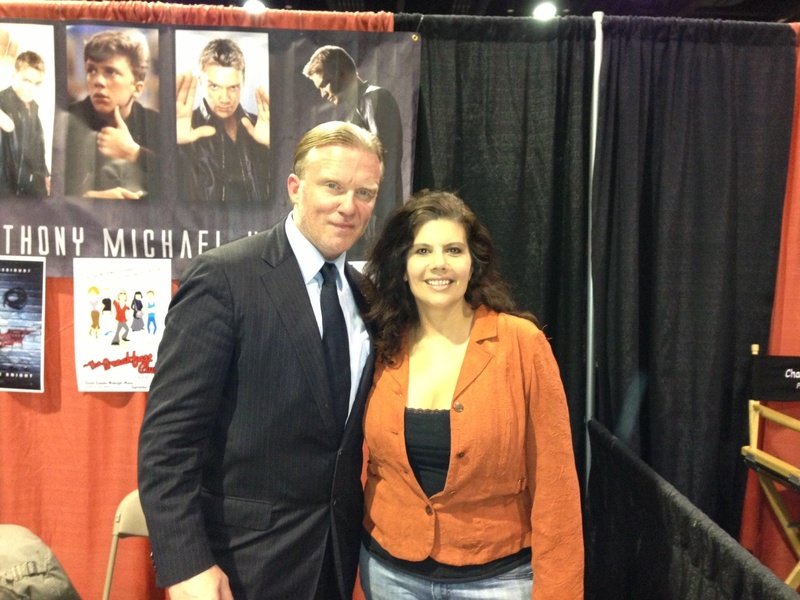 Saturday afternoon, Anthony Michael Hall arrived. The long line of fans wound out of the celebrity area and throughout the main floor. Honestly, when I go to these cons I never recognize names. A friend will say “X is over at that booth.” I will say I don’t know who that is and didn’t see his/her movies. Then I’ll see the face and say, “Oh yeah, that’s the guy in that movie with the camper and mountains from when I was little,” or something to that effect. But since Anthony Michael Hall starred in a lot of mainstream movies, I knew exactly who he was. I loved Sixteen Candles and as a teen named my Cabbage Patch Doll Jake Ryan. Who didn’t love Farmer Ted? And the brainy Brian Johnson from The Breakfast Club? 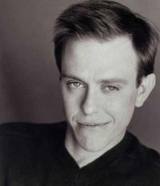 I saw him on SNL and then all grown up on The Dead Zone. I grew up watching his movies and since we’re the same age, I thought it would be fun to break my cardinal rule about paying to get a picture with someone. I waited for the line to shorten then stood with two friends. When my turn came and we took the picture, he was charming and very nice. I got to speak with him briefly afterward and like the others, he was sociable and seemed like a sweet, regular guy. The NEHW group ended the evening by going to Vive Bene for dinner. It’s a fancy Italian restaurant down the street. It’s probably the only place that will allow so many of us to sit together and speak loudly about horrific things. Rock and Shock continues on through today but I am back to my regular life: grocery shopping, feeding pets, homework, writing…The brush with celebrities and all things horror was fun but getting back in the groove of my real life is nice too. My first mainstream adult novel will be formally released at this year’s Anthology Conference the weekend of November 9-11, 2012. 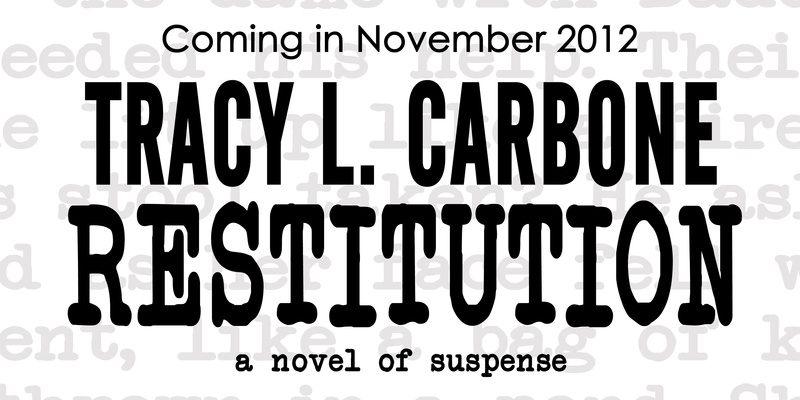 It’s called Restitution and I am excited this book is coming to fruition. This is a novel I wrote for the NANOWRIMO competition two years ago. It was written in a whirl of creativity and sleeplessness with the help of a full bottle of Black Bush and my trusty Mac computer. 30 solid days of writing. By the end my hands were sore, my eyes were blood-red and I had an overwritten story that I forced to 50,000 words to finish. Almost two years later I opened it up, read and thought, WOW! Except for those last 5,000 words that turned to story into a miasma of crap. Easy fix. Deleted the words I didn’t need-which should always be a major step. I rewrote, renamed some characters and then edited it about four more times. Then some folks read it so I edited it again. And again. And then one fine day, it was done. Well except for that very last edit. Throughout the month I will be posting more information but for tonight a quote and the synopsis. Destiny intervenes for Tucker Millis, a delusional writer who needs a purpose in life and a plot for his new novel. When he discovers his new phone number once belonged to a man on the verge of turning himself in for a twenty-five year old murder, it’s a dream come true. Tucker uses the messages and calls intended for the murderer to manipulate lives and to craft his story. But he’s propelled back to reality when he can no longer escape the full horror and dire consequences of the world he’s created. In upcoming posts I’ll reveal my inspiration for the book, the writing process, and how it is to work with my new publisher. Can’t wait till the book comes out to read my fiction? 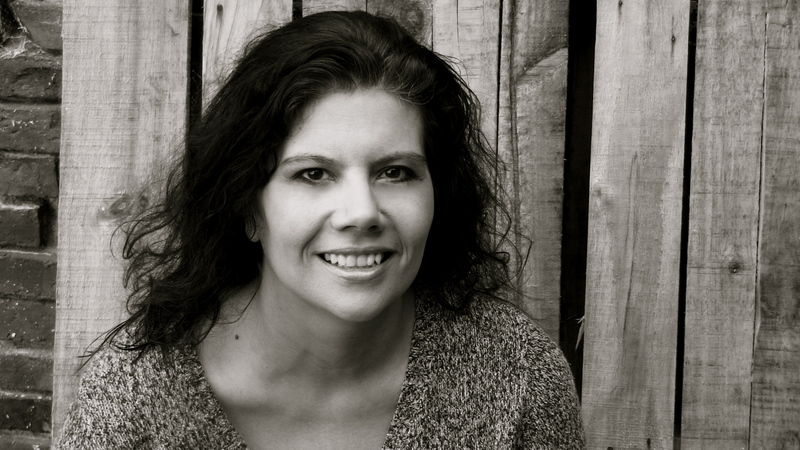 Check out some short stories to hold you over. CLICK HERE.